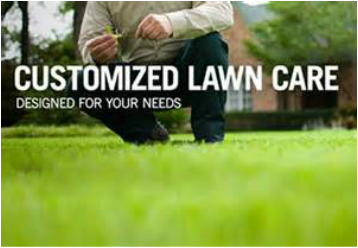 Yardmasters Lawn & Landscape, Inc. in Enid, Oklahoma, is an experienced lawn care company. We provide top-quality services to commercial, residential and industrial customers. We are a locally owned and operated business in Enid, Oklahoma. We strive to build a long-lasting relationship, the kind only made possible by delivering superior quality service on a consistent basis. Yardmasters Lawn & Landscape, Inc. is fully equipped. We maintain full licensing by the Oklahoma Department of Agriculture (ODA). All work will be handled through our office and with our own knowledgeable and well-trained staff. We have been told many times that our attention to detail, high-quality work and customer service is the best in town. 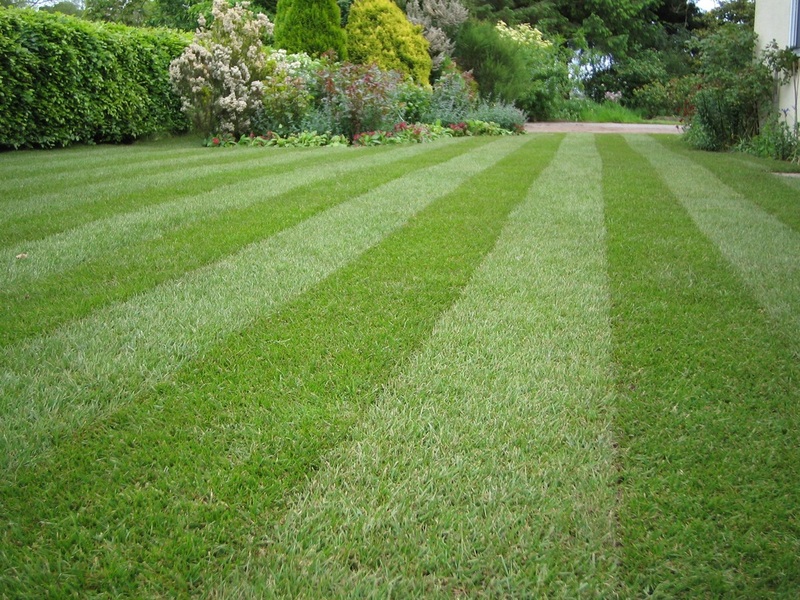 We take pride in our customers and their landscapes, and we look forward to the opportunity to do business with you. It's our business to make sure our customers are happy!!! Yardmasters Lawn and Landscape, Inc.